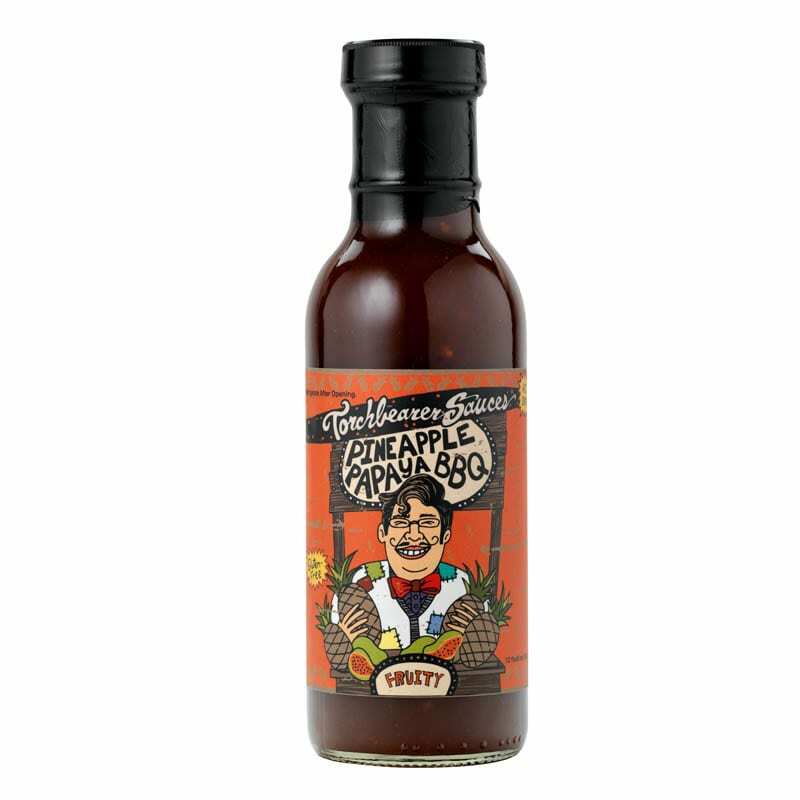 Trinidad Scorpion Peppers, Bhut Jolokia Peppers, Habanero Peppers, Carrots, Mandarin Oranges, Tomatoes, Distilled White Vinegar, Vegetable Oil, Garlic, Sugar, and other all-natural spices. 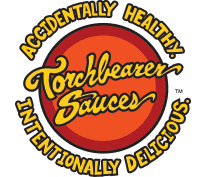 This is THE HOTTEST NATURAL SAUCE IN THE WORLD!!!! 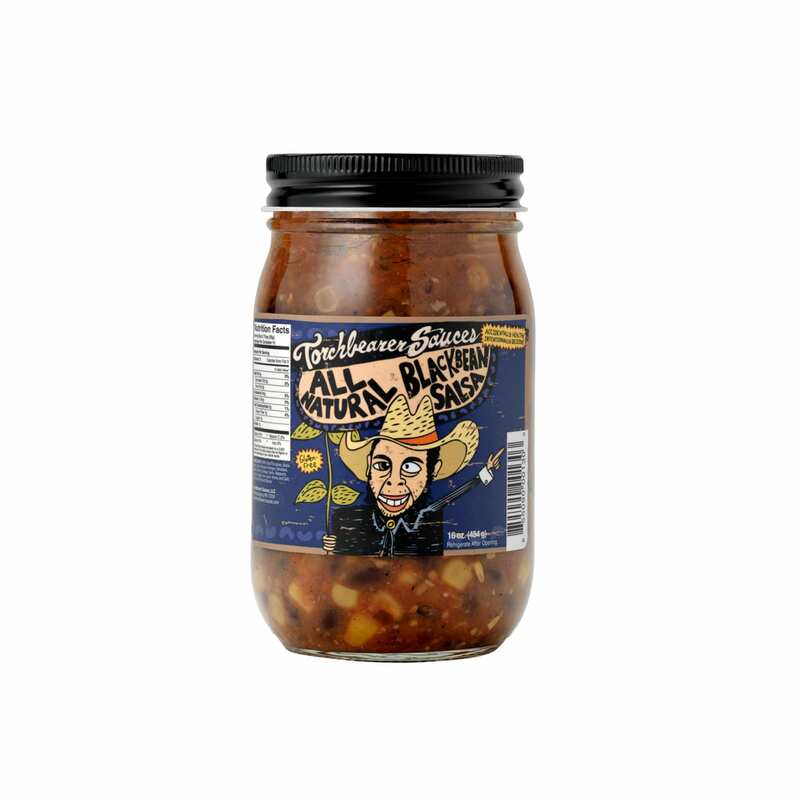 With over 16 Scorpion peppers PER BOTTLE! 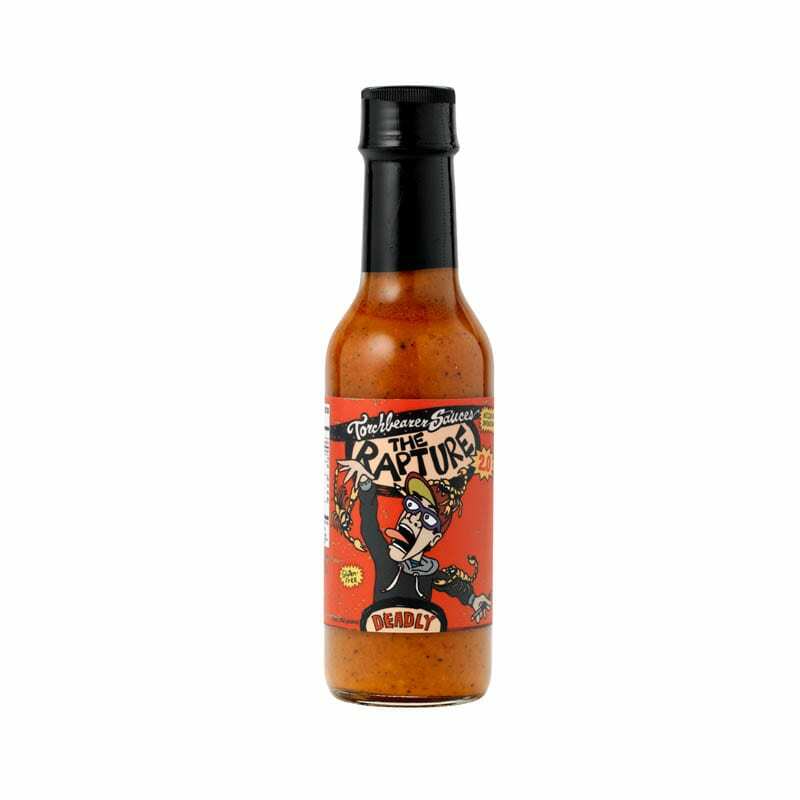 If you know someone that nothing is too hot for them – this is the one to get them as a gift. 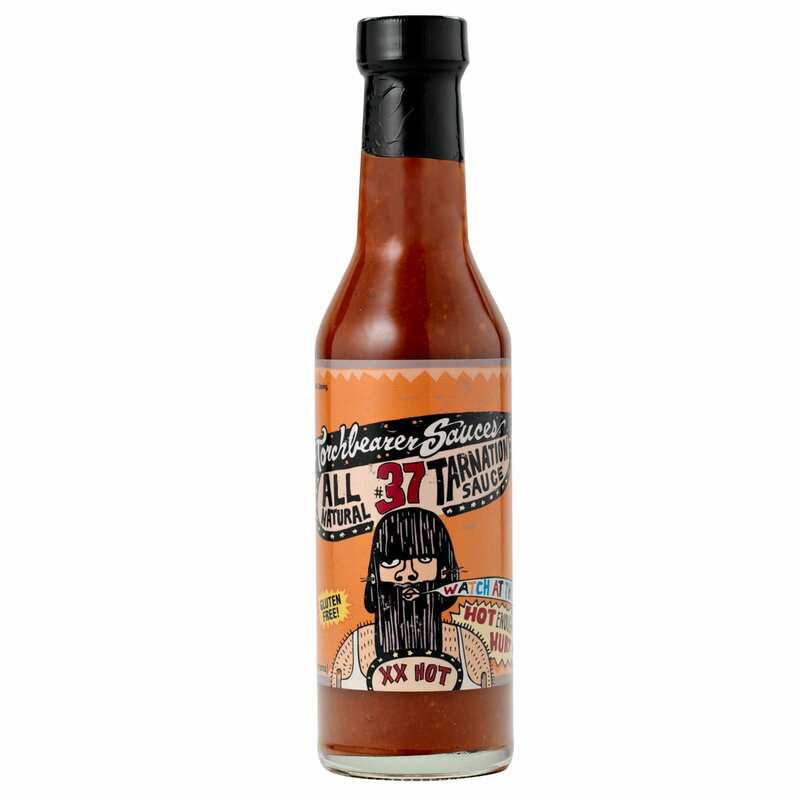 With it’s 66.6% pepper content, a mix of Scorpion pepper and Ghost Chili “for flavor” This sauce has a slow evil build to it. This one has been known to bring a grown man to tears after tricking him into thinking he was ok.
Give it a try if you think you can take it. Not ready for a case? 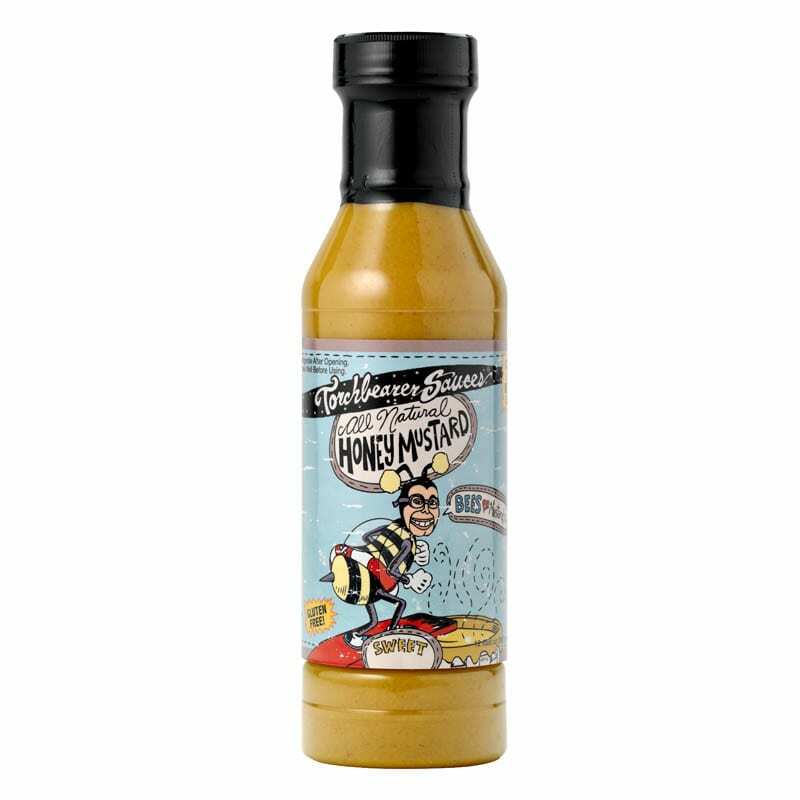 Trinidad Scorpion Pepper Sauce individual bottles are great to get started!